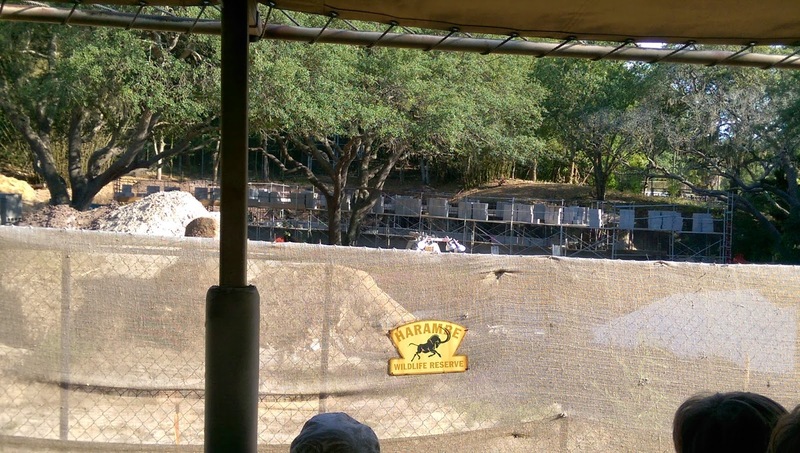 Jambo Everyone: Construction on the new Hyena exhibit? 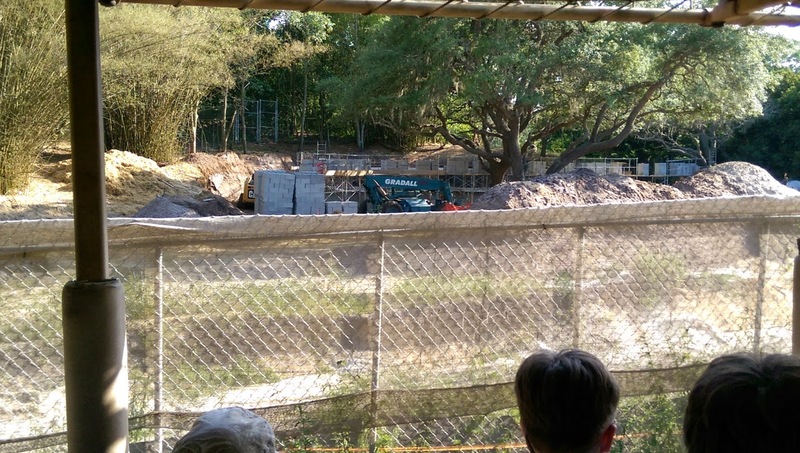 There is a lot of construction going on at Disney's Animal Kingdom. With Harambe Market finally opened, it appears another new food spot is opening in the old Fast Pass distribution area for Expedition Everest. This will be just grab and go - nothing fancy. 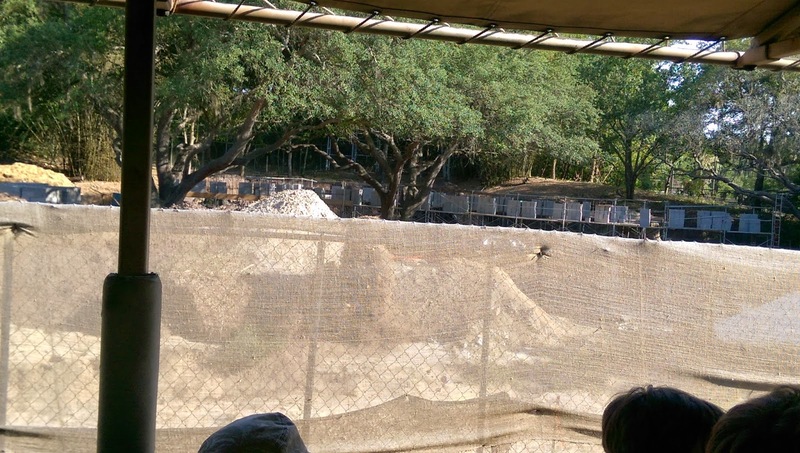 And will likely be important for the Rivers of Light crowd nearby. Also some major happenings are going on at Kilimanjaro Safaris. Thanks to friend of the show Brian Perkins at @WDWpodreview, we have a great look at some major work being done on the safari. This is just past the baobob tree. Its a major exhibit and almost assuredly an important aspect of the new night time version of the attraction. I suspect what we are looking at is the hyena exhibit.